For many wine brands, it can seem like an impossible task to secure a location on the wine list of any restaurant. At Compass Wines and Spirits, we know what it takes to make your products stand out in a crowded marketplace. We continue to develop generational relationships with restaurateurs to support your brand.It’s important to find the right fit for your brand, so we take the time to understand your product and needs. When you’ve become a member of the Compass family, we fight tirelessly to to grow your brands on-premise presence. Over the years, we’ve represented brands such as Corvo. Gancia Asti Spumante, Sicilian Gold, Lynfred, Alessandro di Camporeale and Poppy by placing them in restaurants such as Gibson’s Steakhouse, Quartino Ristorante, Gene & Georgetti, and Girl and the Goat. Creating a well-designed, strategic drink menu program can dramatically enhance a consumer’s experience. And our decades of experience can help you! Our portfolio has been carefully crafted to guide your palate to the finest wines and spirits from across the world. 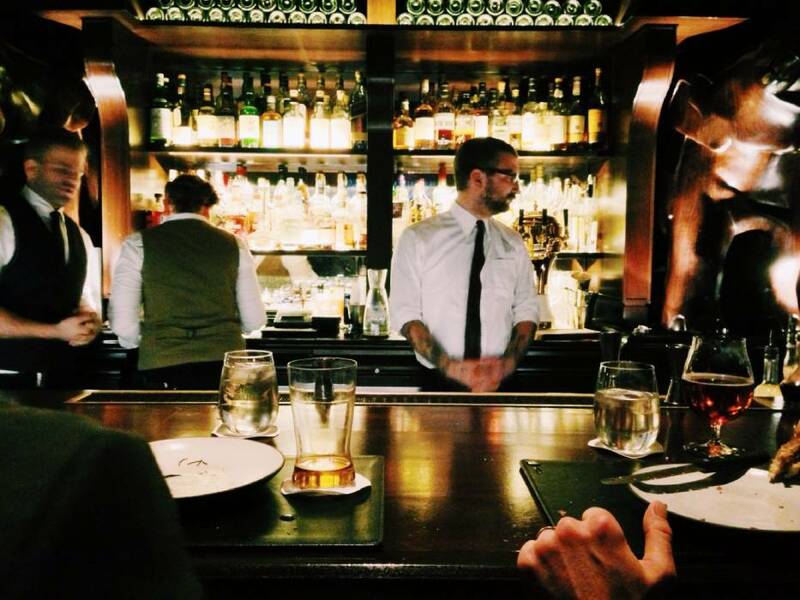 Our team will partner with you to design the perfect drink menu. To find out more about how we can help you, send us a message!